In the past manufacturability was often foremost in the designers mind. A lot of geometries which might have been almost impossible or very expensive via conventional manufacturing techniques are now possible and sometimes even cheaper via 3D printing. 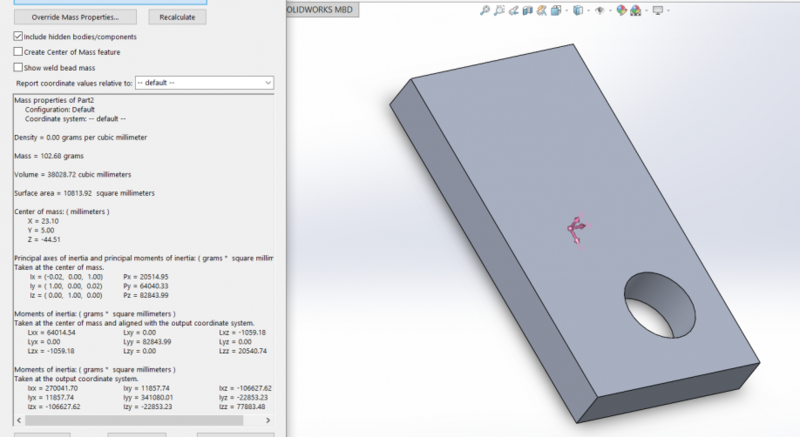 How to Evaluate if a Part Is Fit for Additive Manufacturing? For adoption of 3D printing to continue, how people design parts needs to change. In the past manufacturability was often foremost in the designer’s mind as they approached a problem. Only in a very few industries was how the part would be made and how much it might cost secondary to the function and performance. This means many parts and products were designed to fit the process they would be made from rather than the function they were intended to serve. So it was the manufacturability and process to be used, as much as the intended use and function which dictated how it looked and was designed. With additive manufacturing there is a lot more freedom and it often said “complexity comes for free”. Additive manufacturing processes all have their own limitations and design considerations but they do allow for greater flexibility when designing a part. Also we have the emergence of topology optomisation and generative design, which allow you to stipulate constraints and have the software generate design solutions. The designs generated are often organic looking shapes which would have been very difficult to manufacture conventionally but are not a problem for 3D printing. Is it a complicated part? Is development and tooling time considerable? Would personalization or customisation improve it? If it is many parts could it be made from less? Is it complicated or has simplification been forced upon it to enable manufacturability? Additive manufacturing, no matter what the process is a great choice for manufacturing complex parts and geometries. A lot of geometries which might have been almost impossible or very expensive via conventional manufacturing techniques are now possible and sometimes even cheaper via 3D printing. Compare for example the two images below. 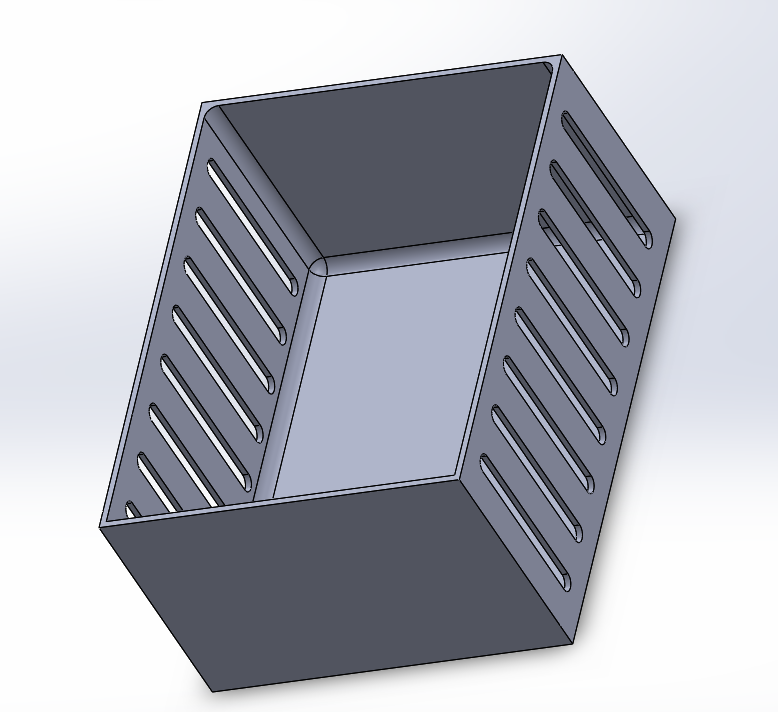 Imagine these were to be CNC machined, the second part would involve much more time and many more setups and operations. The material costs would be similar as you are starting out with two billets of a similar size but the second part requires much more material removing to realise the desired geometry. There are features on this part such as the red highlighted are which would also be difficult to achieve. Conversely part two, because it consists of much less material is better and cheaper than part one via 3D printing. This means via additive manufacturing you get a more complex, better performing part with less waste cheaper. Is it low volume? Additive manufacturing is an excellent choice if the part in question is going to be manufactured in low volumes or infrequently. Conventional manufacturing generally involves large upfront investments in mold tooling for example. If the part quantities are very high the cost of this tooling spread across the total number of parts is negligible and so it makes sense. But if your product is only intended to be made in low volumes the upfront cost of tooling spread over 100 parts say could make the cost per part very high. Take the below part for example. We will estimate the tooling costs at $5000 and the part costs $2 via injection molding. The cost for 3D printing does not vary much with quantity. 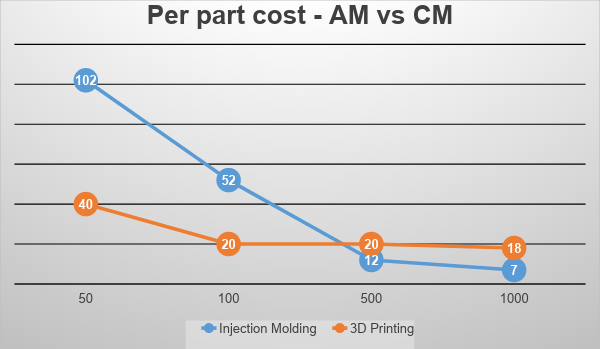 In the graph below is a very simple comparison showing how 3D printing could be cost effective at lower quantities, in the below example up to about 400 parts is cheaper via 3D printing. Is it high value? Additive manufacturing may be more expensive for certain products but in instances where the advantages of 3D printing allow for lighter weight components and increased performance this may be justifiable. If your part or product is a high value item where performance is emphasised over cost, then 3D printing could be a viable option. Would the ability to personalise or customise the product make business sense? If you have a product where customization for certain groups or industries or personalization by individuals would allow you to capture more markets or make a better product the 3D printing could make this a viable option. There are a number of examples of companies new and old taking advantage of this aspect of 3D printing to create new businesses or product offerings. Some of the more famous examples might be Align, the dental aligner company and any of the 3D printed eyewear companies enabling people to have bespoke products designed to fit them. Is the lead time for development and manufacture long? In many industries and for many different parts and products the time taken to develop and manufacture tooling to make the product is considerable. Additive manufacturing removes the need to create mold tools to manufacture the products and can thus dramatically reduce the lead times and time to market for many products. Time is money the famous saying goes and these savings, which can often be weeks to months can add up and must be considered when calculating the cost implications of using additive manufacturing. If it is many parts could it be made from less? 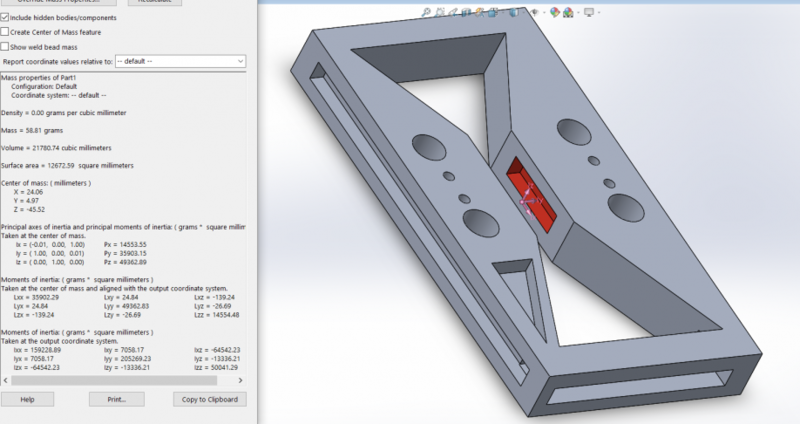 Part consolidation is one of the most compelling reasons for moving to 3D printing today. If you can reduce the number of parts in an assembly you are saving costs in tooling, manufacture, supply chain, assembly and even inventory. You are reducing the chance of failure in a lot of occasions and improving both performance and lead time. There are obviously instances when consolidation of parts will not work, but it is such a compelling reason to use 3D printing it is more often than not worth investigation. If you look at two almost identical products, one manufactured via conventional manufacturing, the other via additive then cost for cost AM will often be more expensive. But for many parts and in many instances in order to reflect the true value additive manufacturing can bring to the process one must look at the entire lifecycle of the development and use of the part. This is especially true in industries where part performance is crucial. For example if you have a cast steel part which costs $500 including tooling for the quantities used and a 3D printed part which costs twice as much at $1000 then most people would just stop there and continue to manufacture the conventional part. But if they took the design and used generative design and topology optomisation to create a light-weighted part which saved say 30% weight and thus saved $5000 over 3 years of use then the case for 3D printing this part starts to look different.